Our top-selling white truffle butter is beloved by celebrity chefs and home cooks alike! Adds aromatic flavor to any dish. 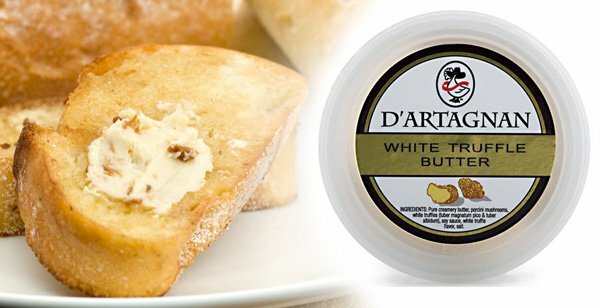 D'Artagnan White Truffle Butter is a truly indulgent culinary staple that simply changes the way you cook. We think it deserves a place in everyone's kitchen!